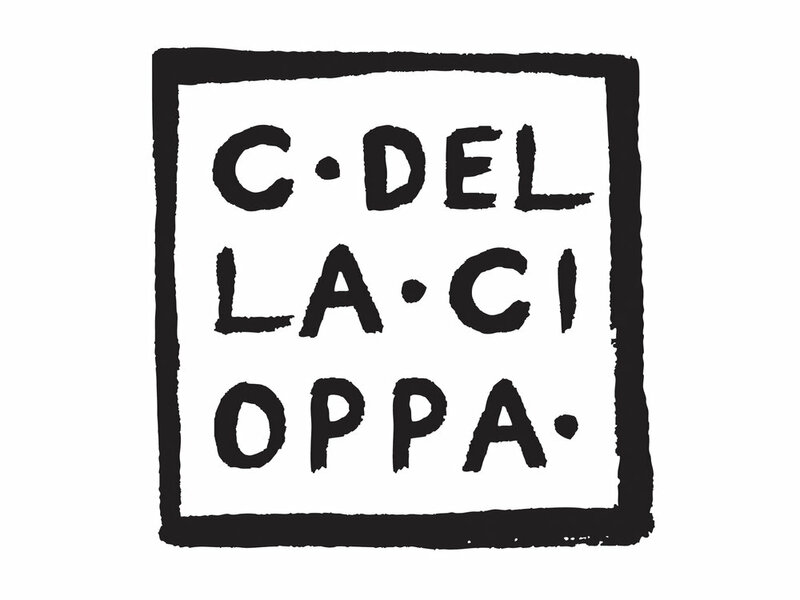 Christine Della Cioppa is an independent visual artist and illustrator. She uses mixed media to create whimsical, one of a kind works of art that convey a sense of interdependence with nature. Christine hired me to create a website (coming soon) to serve as her visual portfolio and future framework for blogging and selling her work online.